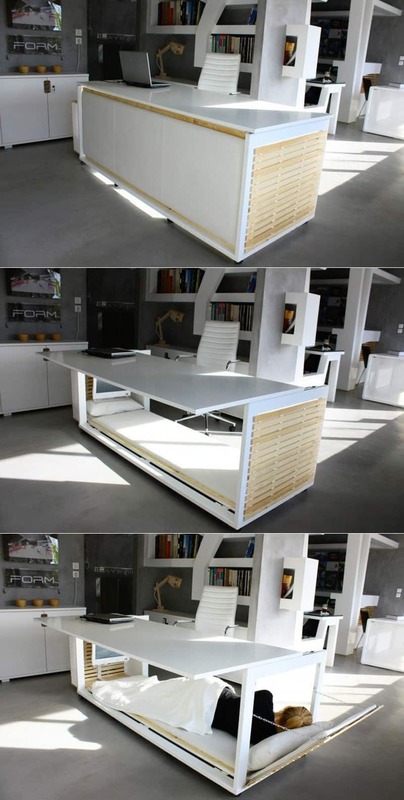 30 Creative Computer Workstation Ideas to inspire you! Enjoy! 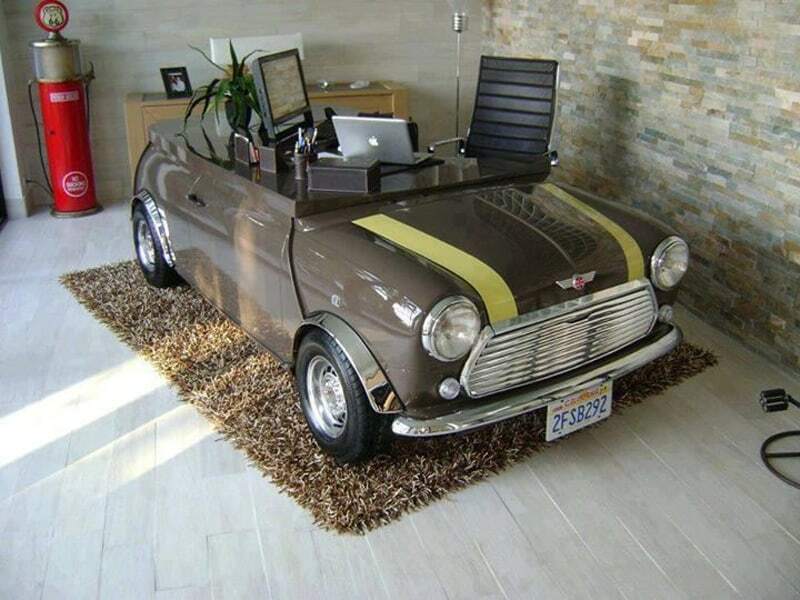 30 Creative Computer Workstation Ideas to Inspire You! 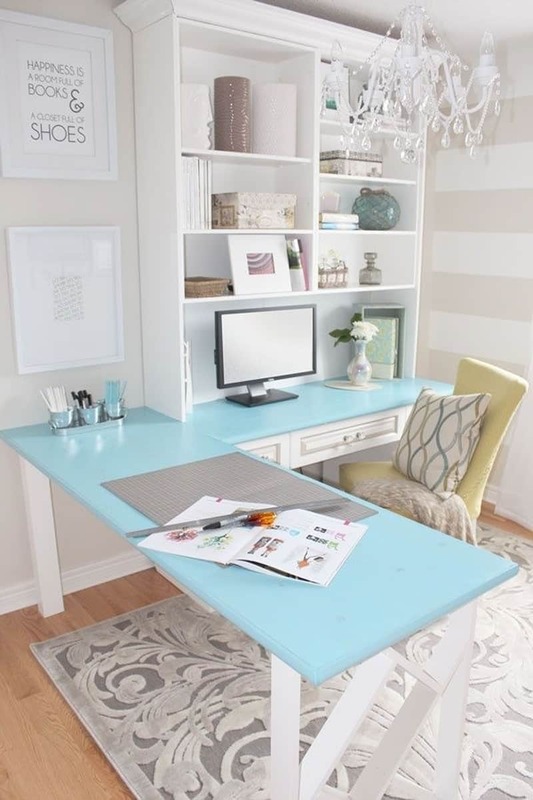 Home » Office » 30 Creative Computer Workstation Ideas to Inspire You! 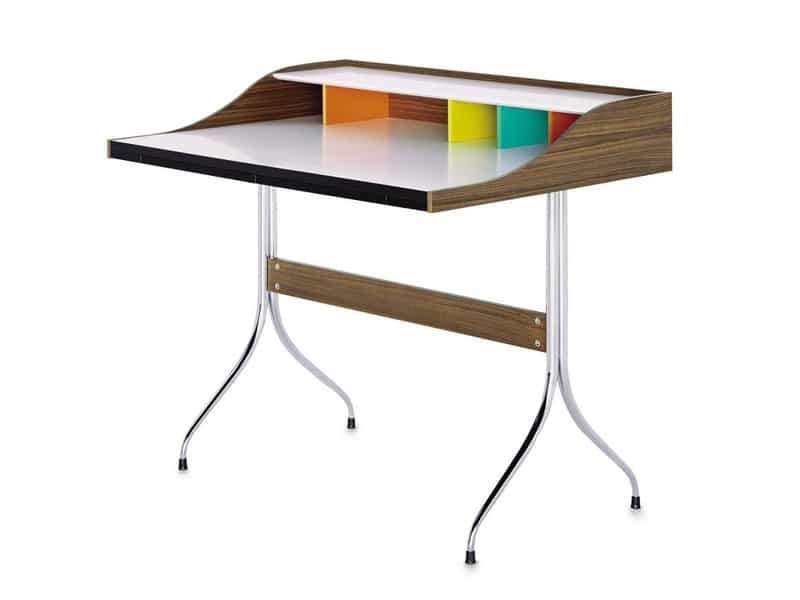 In this post we are taking a look at large and/or clever desks that offer lots of space for all of your work, study or hobby needs. 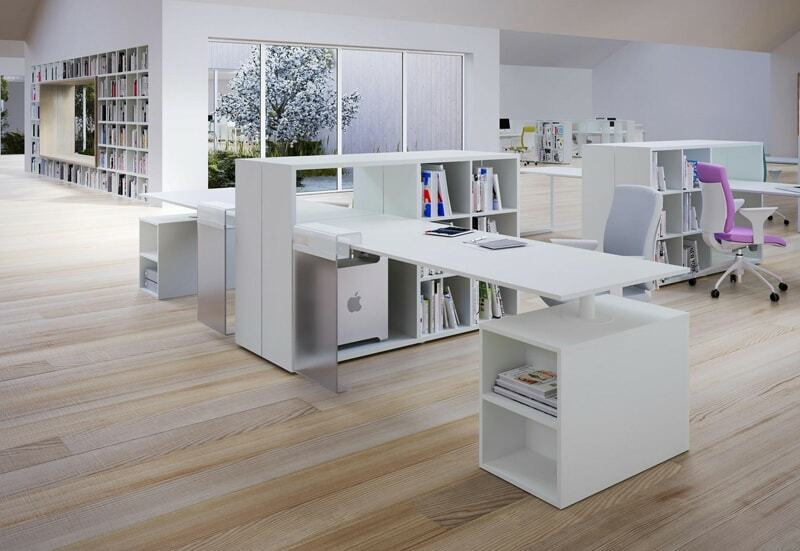 Home offices with an elegant atmosphere are a sum of all their functional and decorative elements. 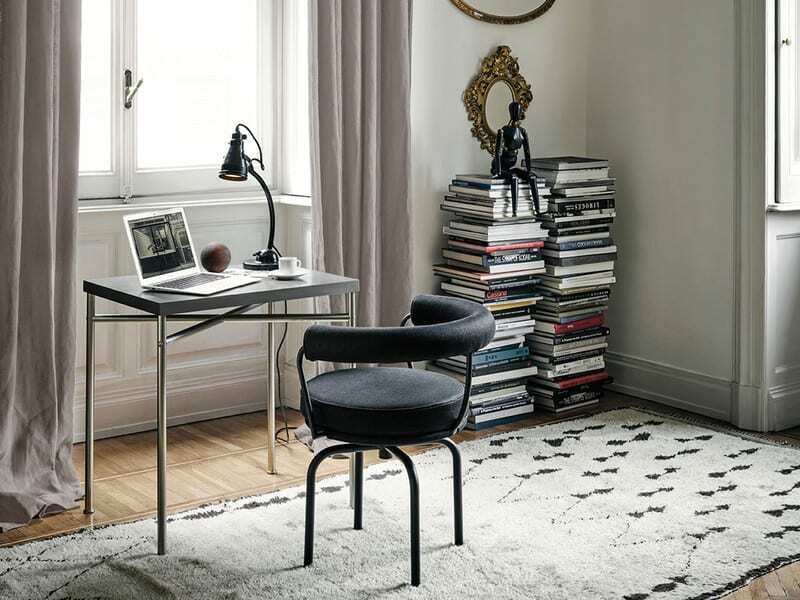 Stylish solutions for a productive home working environment can be found in creative details such as custom-built shelves, a comfortable chair or potted plants. 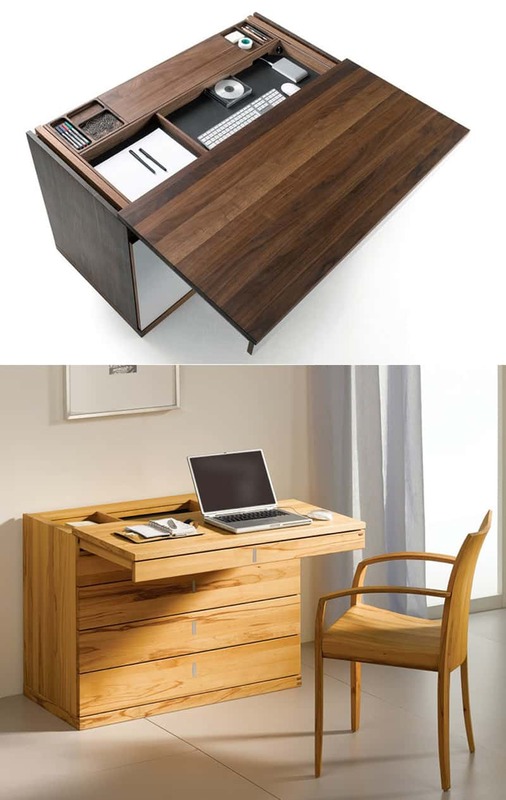 There are many good furniture designs, a lot of different materials that compose a beautiful desk. 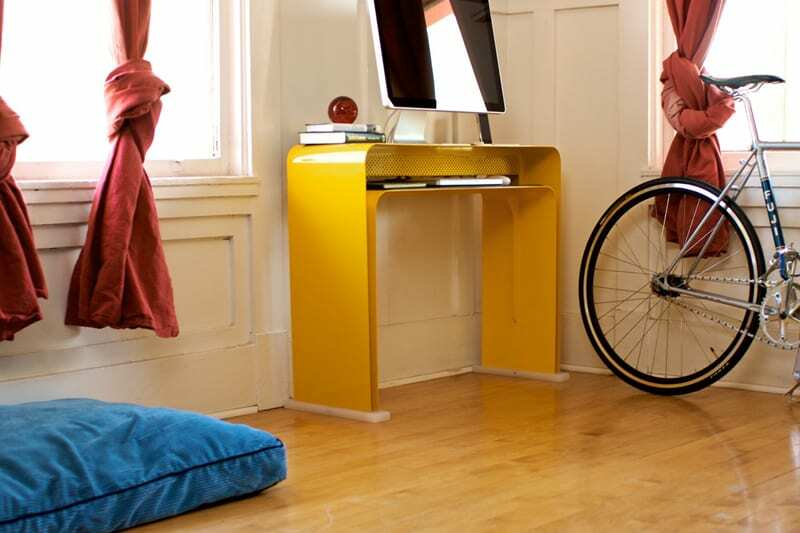 Some of them save space in the room because a designer created a functional design. 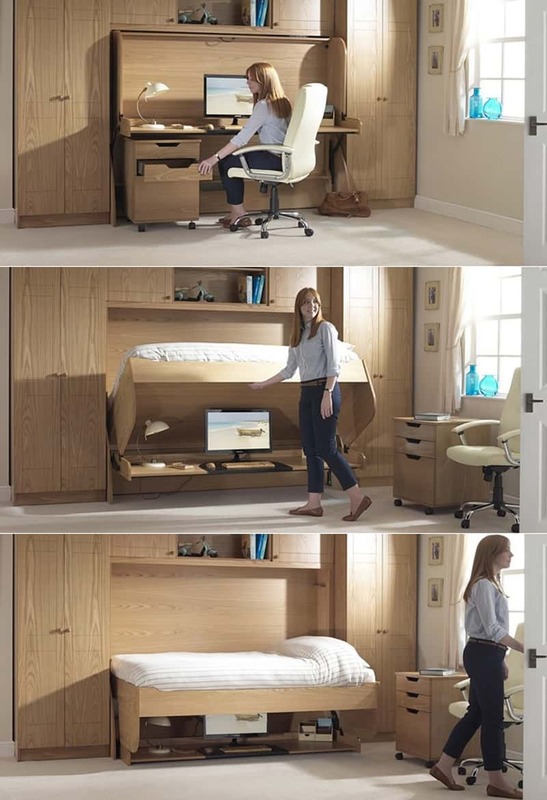 This would not only deal with your problem of having too little room for a desk but also look incredible in that small space. 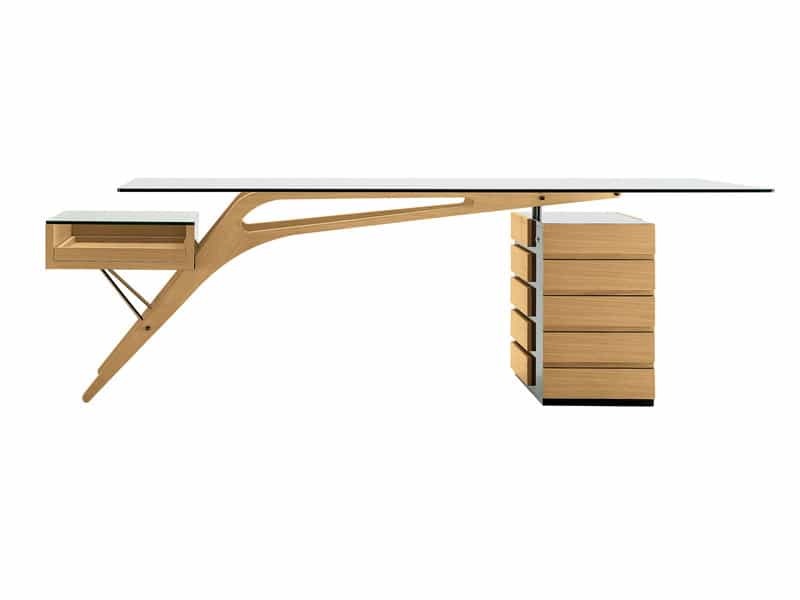 Some of the desks are suited only for large rooms that accentuate their gorgeous shape. 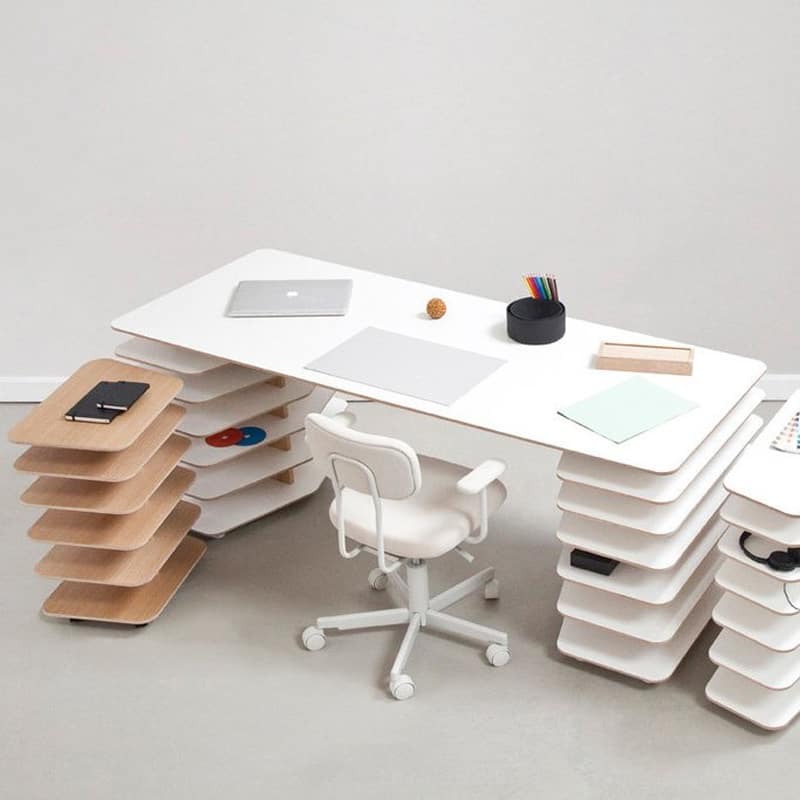 Be inspired and creative- lots of great ideas and inspiration came from great working environment, particularly the workstation! 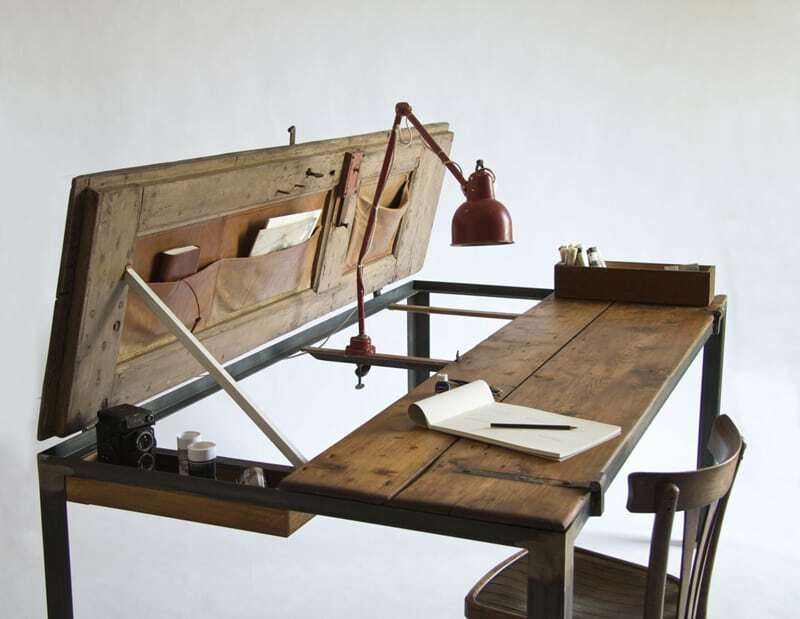 We’ve gathered 30 creative home office ideas to help inspire yours. 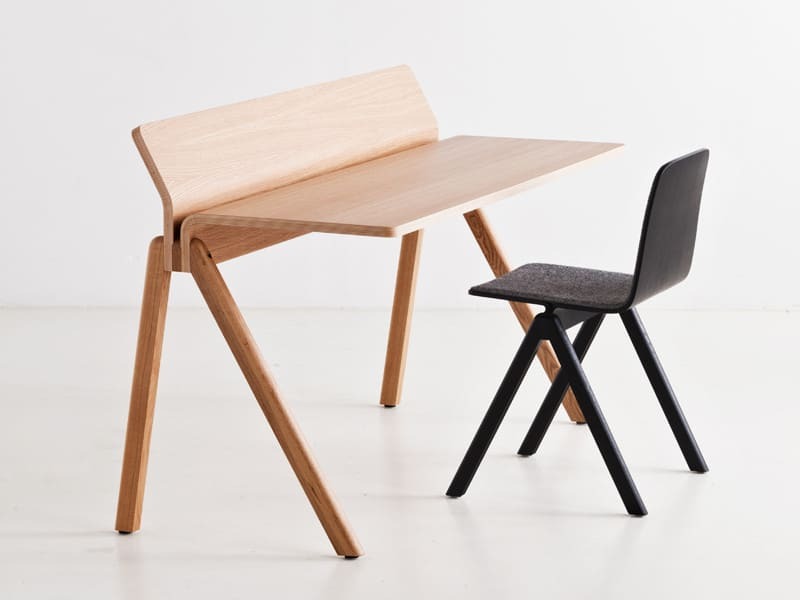 These minimalist computer desks we are going to feature are light weight, easy on the eyes and most of them are as sleek as the technology they are designed to hold. Working from home has become more than a trend. 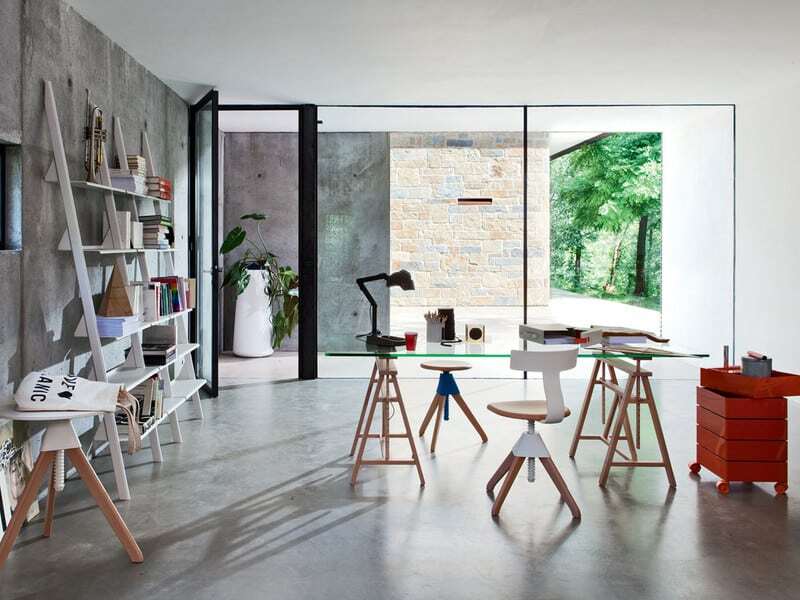 Hard-working people the world over try to find the best way to accommodate a creative and inspiring working environment in their homes. Whether you are working on a Mac, a PC, or even both, the way your workstation is setup tells more or less about your attitude and style of working. 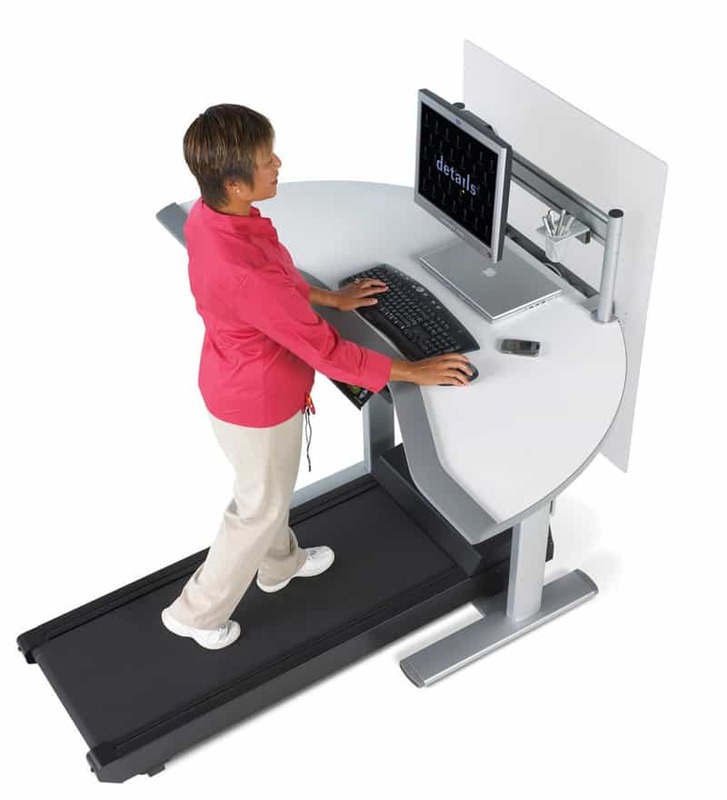 The workstation could also be your source of inspiration, therefore you might want to put in more thoughts on the place that you’ll spend most of your time at. Now if you agree, or maybe just curious to see how other people’s workstations look like, here a compilation of 30 Greatest Computer Workstation Ideas to Inspire You! 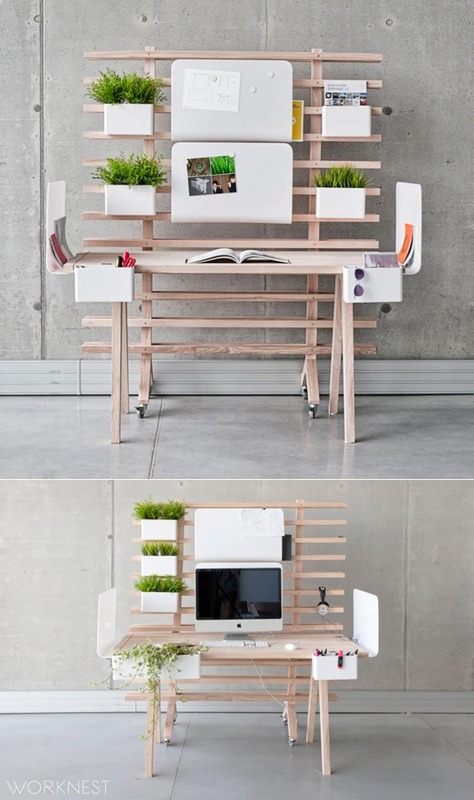 Here are 30 creative computer workstation ideas to inspire you. Enjoy! 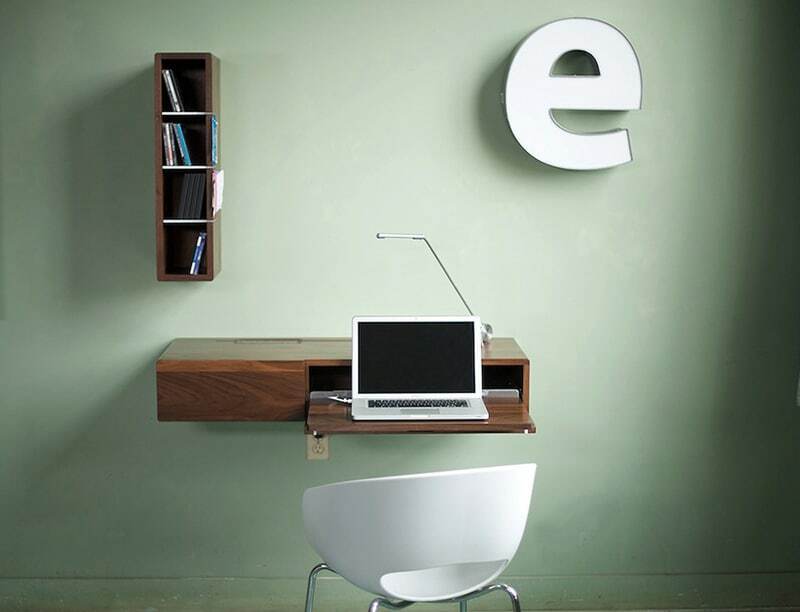 Whether you will be working from a spacious home office or a desk nook, the essence of your work remains the same. 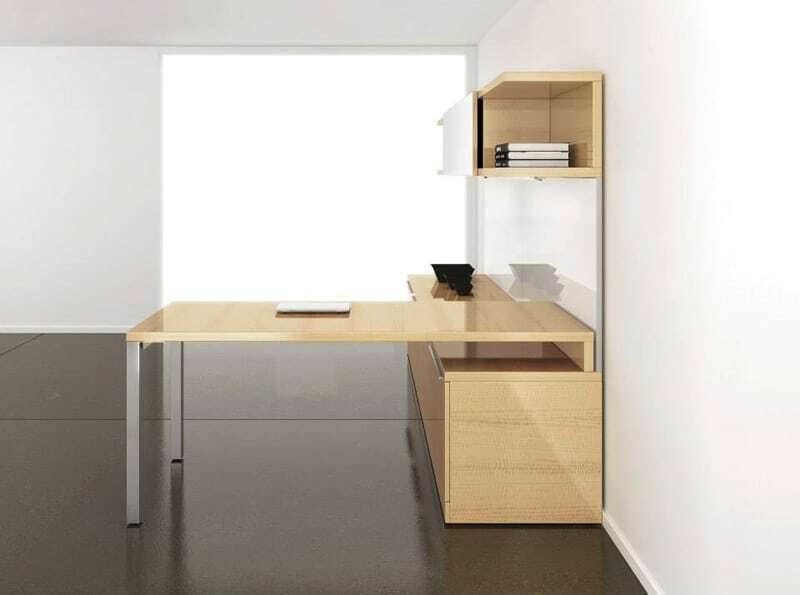 So why not indulge in a sleek home office design that will not only tell your personal story, but help you add more to it? This workspace inspiration gallery offers up some ideas that are superbly weird, and some that are just plain wonderful, so let’s get started! Buy them from www.nest.co.uk. 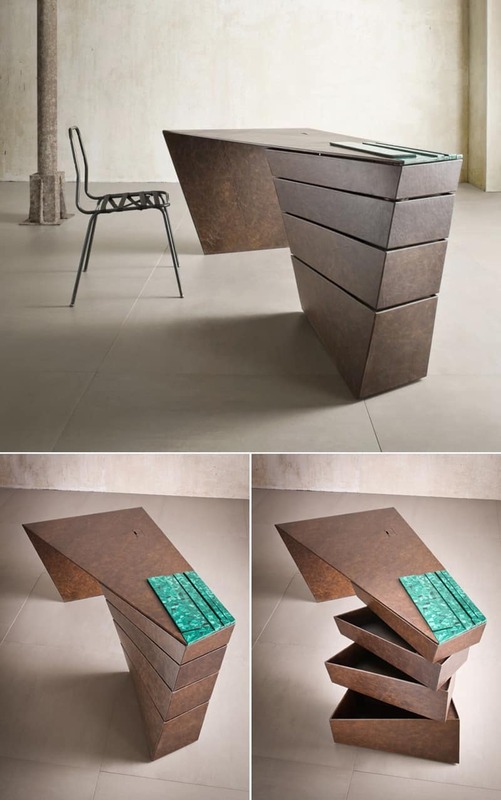 This masculine desk commands respect. Urbancase’s new piece called the Ledge.